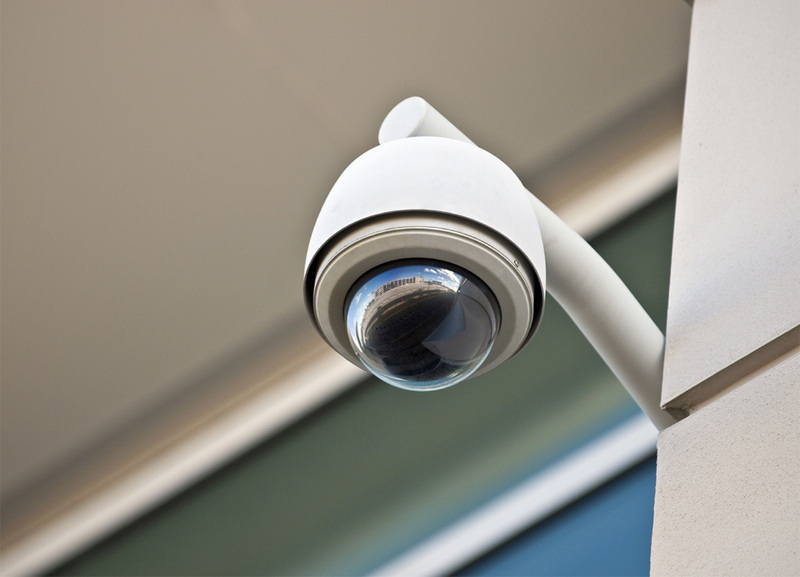 CCTV control rooms may deal with information from many cameras. 'Smart' technologies with variety of quality and performance options and extra features (such as motion-detection and email alerts) that can alert operators to pre-determined people, registration numbers or incidents. BarkoTel is awarded a contract for designing, supplying and installing video surveillance and CCTV security systems for customers in the petroleum sector and Ministry of Interior .